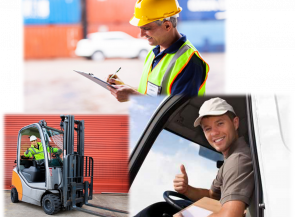 These are the three most wanted occupations in the logistics sector. The demand for licensed drivers is higher than the actual supply. There is also a shortage for Warehouse Team leaders. As a third profession. 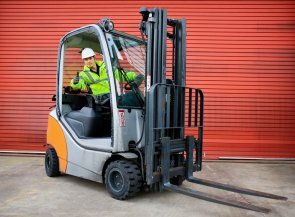 Forklift drivers are heavily requested. How to obtain your forklift licence?